As a proud supplier of VELUX roof windows throughout our network of local merchants, we’ve put VELUX under the microscope in this week’s manufacture insights to ask key questions about their product range as well as putting common questions to them often posed by roofing and building contractors. For more than 75 years the VELUX Group has created better living environments by bringing daylight and fresh air into people’s homes all over the world and our products help create bright, healthy, energy-efficient places in which to live, work, learn and play. What makes VELUX roof windows unique from any of its competitors? 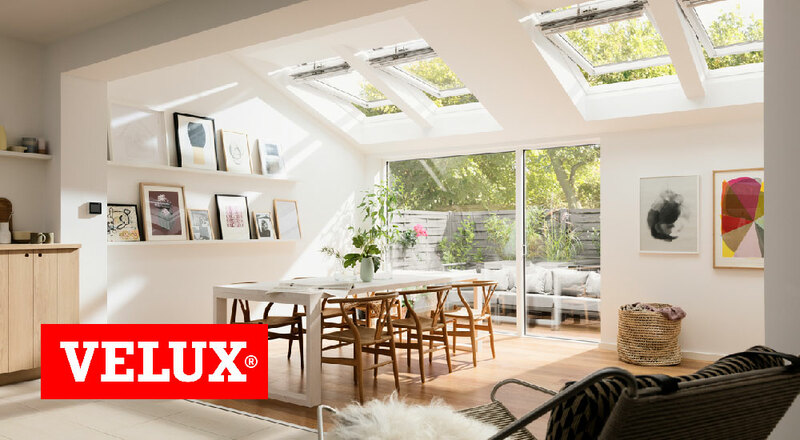 VELUX lead the way in designing innovative roof windows, developing an outstanding, market-leading product range that has helped to fill millions of homes with more daylight and fresh air. Our product design and quality continues to lead from the front. What VELUX also offers is unparalleled product support. Whether this is product specification from our Professional Housebuilder or our Commercial Team, or after sales support from our national coverage of dedicated Service Technicians and award-winning customer service department. Can you provide any interesting facts from 2018? 2018 saw VELUX launch VELUX ACTIVE – allowing VELUX products to become smartly connected. VELUX ACTIVE gives you the opportunity to create a healthier indoor climate by monitoring CO2, humidity and temperature and adjusting your windows accordingly. The launch of VELUX ACTIVE tied in with The Indoor Generation campaign, highlighting the issues posed by unhealthy indoor air quality, which amassed around 100 million views online and won countless awards. How many years will a VELUX roof window last? We’d expect your VELUX roof window to have an average life expectancy of 25 years. We also retain spare parts for our roof windows for a minimum of 25 years, meaning when the time does eventually come, you can either upgrade your existing window or make the simple change to replace and/or upgrade. Can old VELUX roof windows be easily replaced with new VELUX roof windows? At VELUX we have ensured that when the time comes, the replacement of your roof window is a simple, quick and cost effective option. Not only have we maintained the external frame sizes for our windows, making like-for-like upgrade a straightforward process, but we have a network of VELUX Certified Installers throughout the country who can give guidance on how to maximise the VELUX potential in your roof, whilst reassuring you of the high-quality workmanship. What should builders / roofing contractors do if they find a problem with a roof window they have installed? Within VELUX we have a highly skilled team of technical advisors who can determine whether the fault is caused by incorrect installation or whether it is product related. They can offer expert advice on how to resolve the issues. In the instances where a conversation or image can’t resolve this, we have an extensive network of technicians who can visit a site and offer their expert advice. What are your most frequently asked questions by builders and roofing contractors? Builders and roofing contractors regularly make use of our dedicated Project Support team. Whether this is for specialised technical information or requesting guidance on product specification or project inspiration. They can then be taken step-by-step from quotation to purchase through whichever Merchant they wish to buy from. Do all builders / contractors need to be a VELUX ‘Certified Installer’? At VELUX we pride ourselves on the simplicity of the installation of our products. Do you need to be Certified? – absolutely not. However, if you want your share of the 10,000 customer leads we passed to our installers in 2018, or would like to participate in our dedicated training sessions as well as have a joint listing on the VELUX and TrustMark website, then there are still many reasons to consider joining. How do builders & roofing contractors participate in the VELUX rewards programme? The first step is to set up an account with VELUX Rewards (www.velux.co.uk/rewards). You can do this if you have a spare 90 seconds whilst you wait for the kettle to boil. From there, all we require is that when you receive your invoice you take a photo on your smart phone and send it to us. After that, the hardest part is choosing where to spend your hard earned Rewards…..
At VELUX we continually monitor the emerging trends relating to design and build. We are aware of a need for a solution from 0° to 90°. We have a range of flat roof windows, including our Curve Tech roof light, which can accommodate a roof pitch from 0°-15° as well as our traditional range of pitched roof windows which are suitable for a roof pitch of 15°-90°. The principle of installation does not change, but we do indeed offer different solutions for slate, tile and plain tile roofs – as well as standard or recessed installation heights. When you speak with VELUX, let us know exactly what material your roof construction will be so we can provide all the installation guides and videos in advance of the work starting and you can familiarise yourself with the process before the first hole is cut. Do you have installation videos available for Builders & Roofing Contractors? 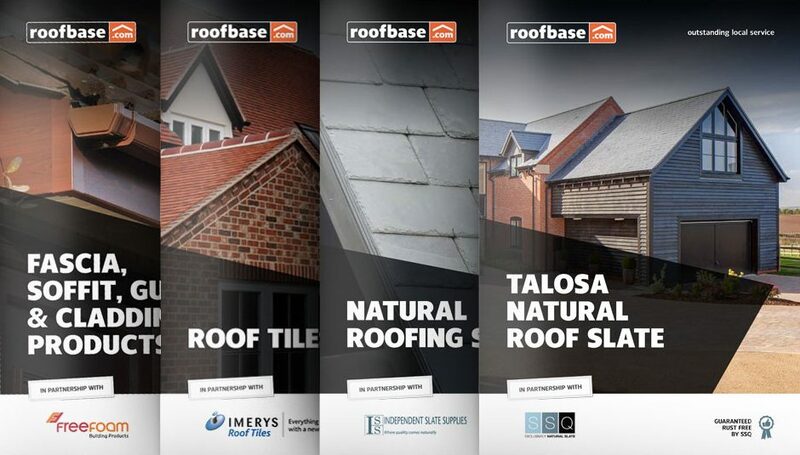 Yes we have a number if installation videos available to guide you through the installation process, all available on the Roofbase VELUX roof windows pages. Need technical advice, a quotation or up-to-date product availability on our VELUX roof windows? Contact your local merchant where our experienced team are here to provide on-the-job advice to support your roofing projects.